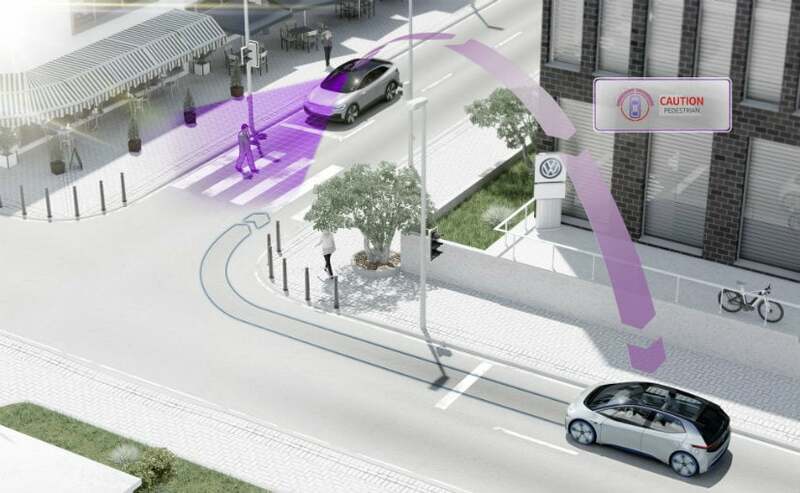 From 2019, Volkswagen will sell cars with pWLAN technology which will enable the cars to communicate with each other and transport infrastructure systems thereby, sharing information on traffic, road accidents, road blockages etc. 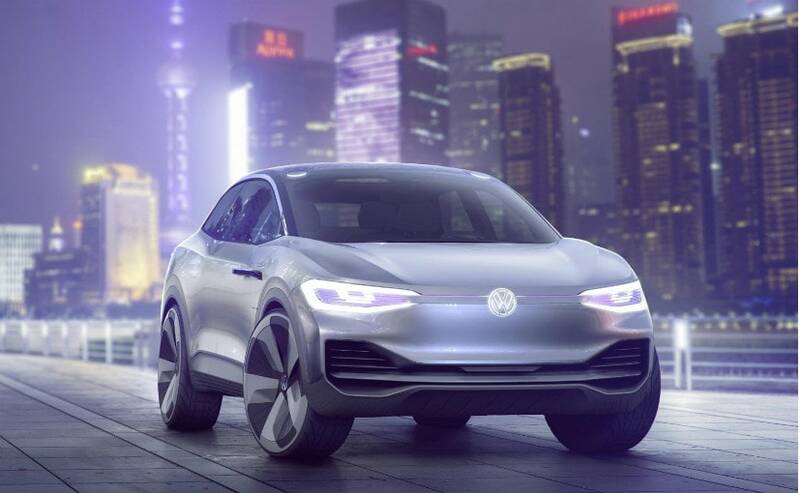 Along with electric vehicles, Volkswagen is also focussing on making its cars more connected. And with regards to the same, the company has announced that from 2019, some of its models will be fitted with Public Wireless Local Area Network (pWLAN). This will serve as an additional communication technology which will allow the cars to communicate with each other and exchange information related to traffic, routes, road blocks etc. The communication will be between cars and between cars and transport infrastructure as well. Volkswagen says that the range of communication will be approximately 500 metres, to begin with. The technology in question, is the IEEE 802.11p (pWLAN) standard. The company has standardised and tested for direct, non-proprietary, inter-vehicle communication. As mentioned earlier, the pWLAN will also allow the car to communicate with the transport infrastructure systems as well. The cars will use a special frequency band which will only be intended for road safety and traffic emergency. With the radius being within 500 metres, the data is not stored centrally and therefore, it does not rely on mobile phone network. This technology will virtually make it possible to see what is beyond the next turn or 500 metres ahead on the road. "We want to increase road safety with the aid of networked vehicles, and the most efficient way of achieving this is through the rapid roll-out of a common technology", explains Johannes Neft, Head of Vehicle Body Development for the Volkswagen brand. "What matters most is that the technology is used consistently, and by as many manufacturers and partners as possible." The company is also trying to co-operate with other authorities such as ministry of transport, and others so that the technology will be incorporated soon in all production models. Volkswagen is also working on protection of personal data (of customers of cars with pWLAN).